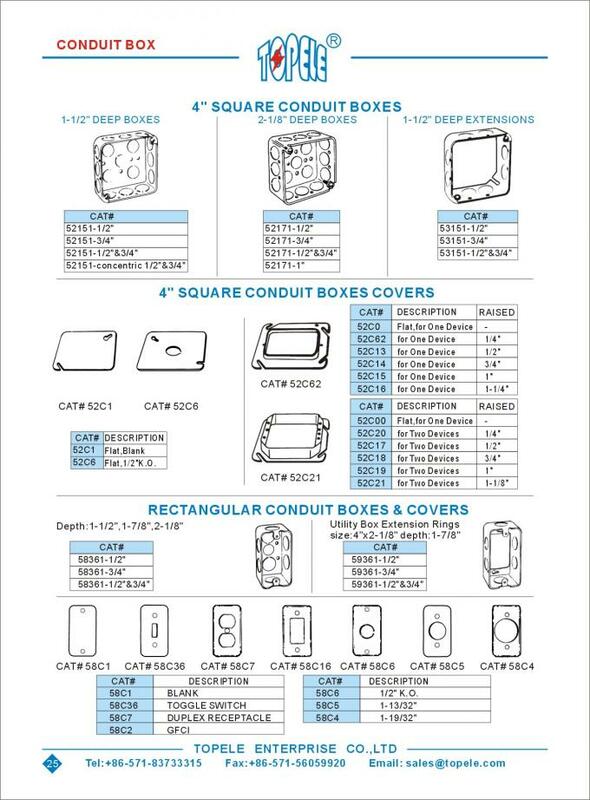 boxes or to attach electrical devices, switches & receptacles. 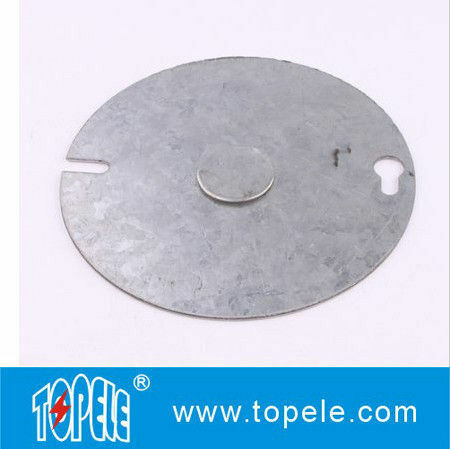 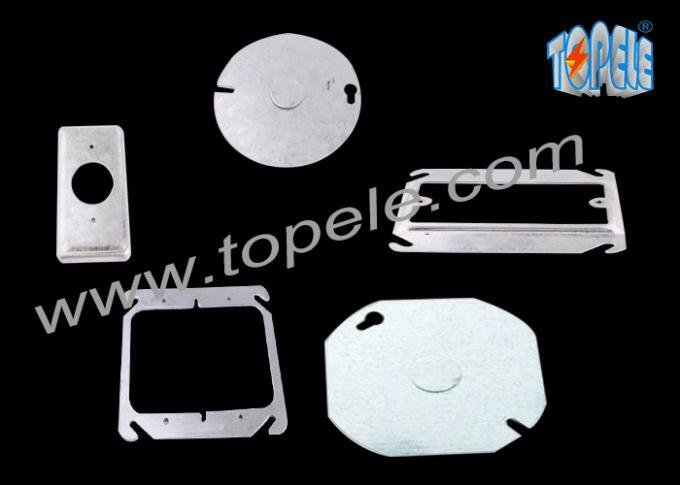 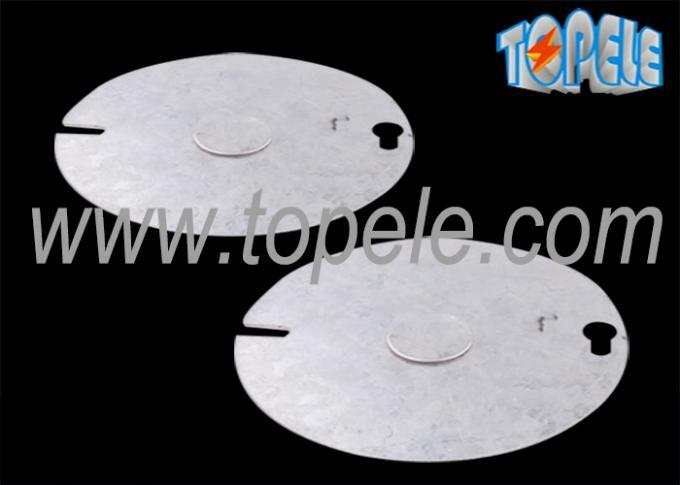 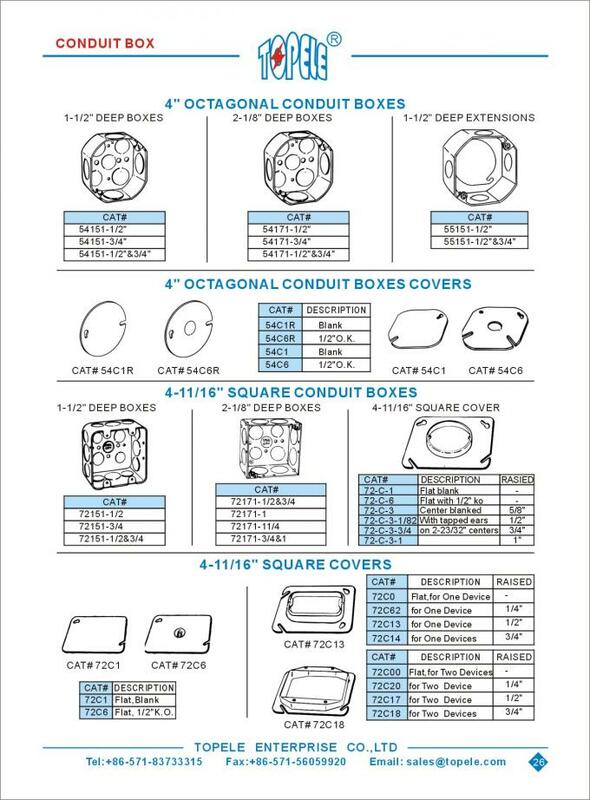 industrial cover, round electrical box cover, 8B device cover. and easy way to cover or terminate exposed electrical wire.